Occasionally you find a product that you know makes a difference but if you had to explain why, it’s really hard. 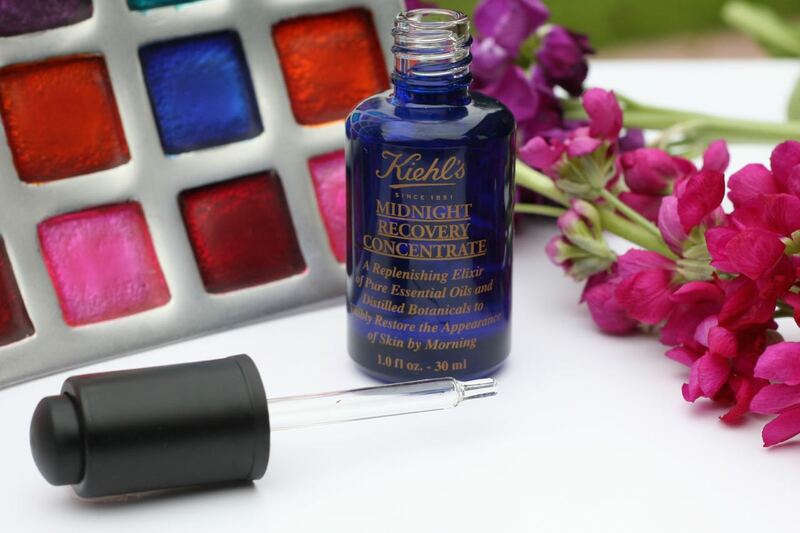 That sounds odd, I know, but that’s exactly how I feel about Kiehl’s Midnight Recovery Concentrate. At £36 and designed to work at night and for the face, this elixir is a blend of essential oils including Lavender and Evening Primrose Oil, as well as Omega-6 Fatty Acids and helps to restore moisture to the skin so that your skin looks brighter by the morning. All I need is a max of 3 drops which I press on to the cheeks and around the face and then I really like to take the time to massage this in. As it is weightless it absorbs into the skin easily so you don’t get that greasy feeling. You can use this on top of or under your moisturiser but I prefer to use it in place of my moisturiser which works fine for me and it comes with a dropper and plastic squeeze top, which means it’s very difficult to go overboard with this stuff as you won’t want to waste this! I view this as a treat for my skin so I don’t follow a specific routine as to how often I use it. Sometimes it’ll be once a week, sometimes once every two weeks or just when my skins needs a little pick me up and when I do, my skin just looks more alive the next morning, softer and brighter. 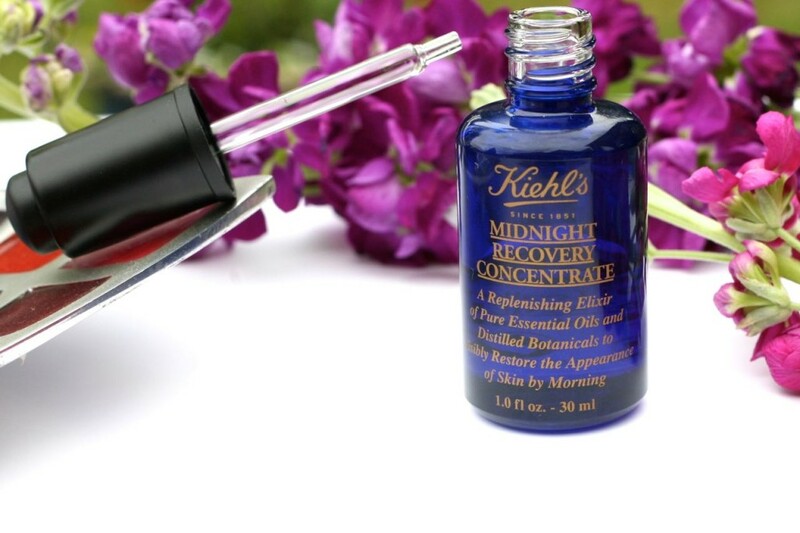 If you are on the look out for an overnight facial treatment then I think the Kiehl’s Midnight Recovery Concentrate would be a great addition to your skin care routine as I think this product works wonders. 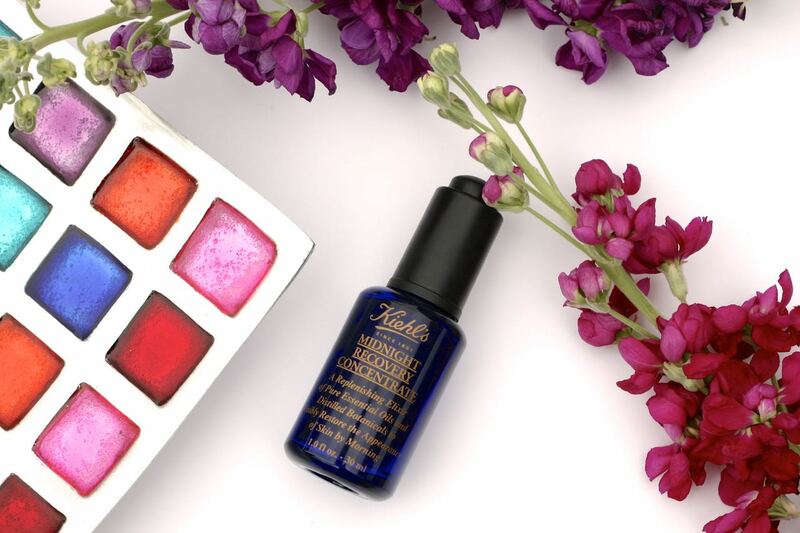 If you are lucky you can probably snap up a few samples in store as Kiehl’s are good with handing out samples. So do you think this is something you would be interested in? Let me know in the comments below.